Don't miss this investment opportunity, Zoned for Catoosa county schools. Move-in ready duplex in a very convenient location! 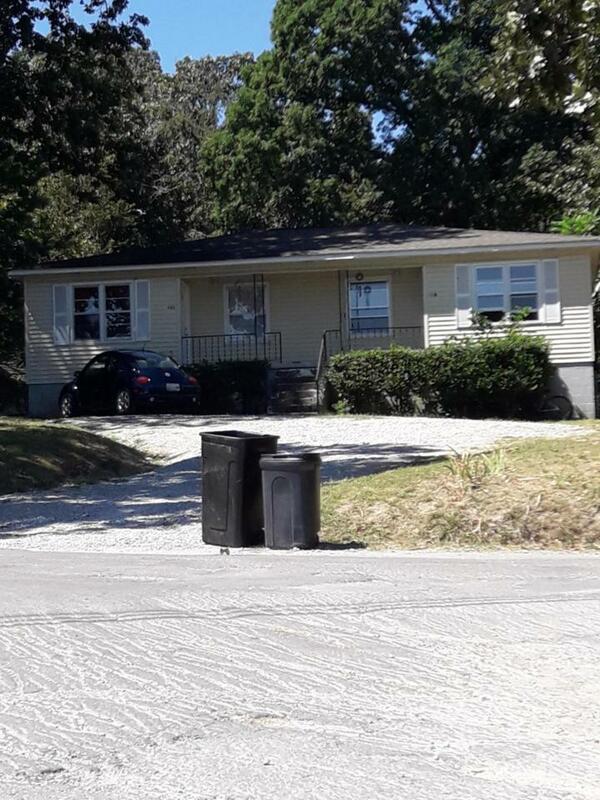 Located in Lakeview Ft.Oglethorpe area just 10 minutes to downtown Chattanooga, 5 minutes to east ridge, and 2 mins to downtown Fort Oglethorpe. Each unit features 2 bedrooms & 1 bath, updated hardwood and laminate floors, updated paint, with established renters, and Storage unit in the back. Call to set up your appointment today..